Many SuperMicro motherboards have IPMI features that have a dual-port feature. The first two Ethernet ports on the motherboard are capable of serving the IPMI function. If the dedicated IPMI port is not cabled, IPMI will be served off the LAN1 port (which is predictably the MGT port on LANforge machines). 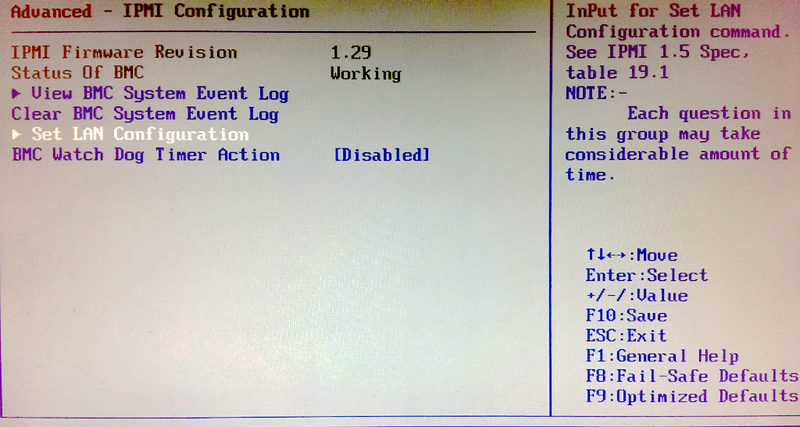 Turning off IPMI is often not possible, but turning off the IPMI port DHCP is possible. There are two ways of doing this, and you might not even need to reboot your server if your IPMI driver is included in the Linux distribution you are using. You might have either the ipmiutils or the ipmitool package available, maybe both. Both are probably going to rely on the same drivers, however. We can verify that this is the MAC address we’re seeing traffic from using tcpdump. Let’s also gather the MAC addresses because we’ll want those as a reference when looking at our tcpdump data. 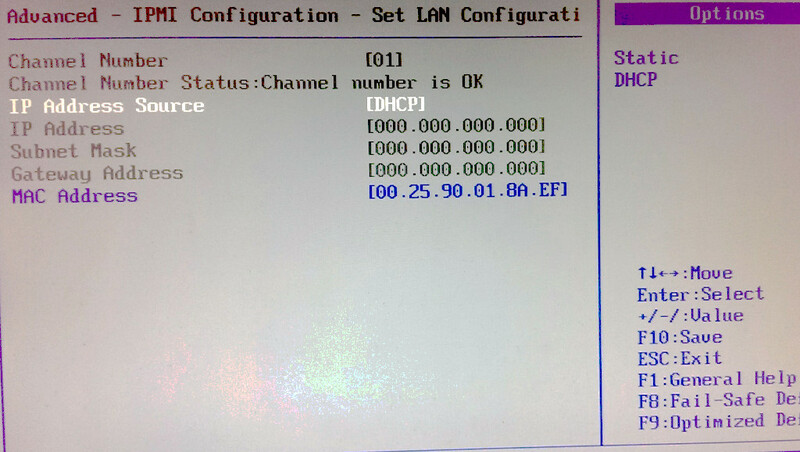 Clearly, we’re getting getting DHCP broadcasts from that port. 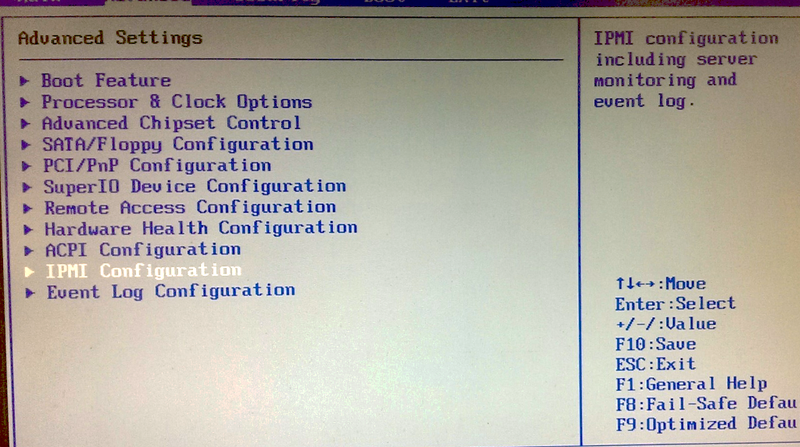 After setting the IPMI IP in the BIOS to 0.0.0.0, those broadcasts stop.